Mincoffs is delighted to announce the appointment of one of Newcastle’s highest-rated and most respected lawyers, Tim Gray as a consultant. Tim was educated at Cambridge University and on leaving, joined what became Newcastle’s fastest growing firm where he stayed for 43 years. Having retired and become a consultant, Tim has come back into private practice with Mincoffs – a firm whose ethos he admires. Tim is well known within the regional business community. With a strong background in commercial property, he has acted for many major players in the North East. Tim will work alongside the partners to build on a period of continuous growth at the firm which now employs over 60 staff at its Jesmond based office. 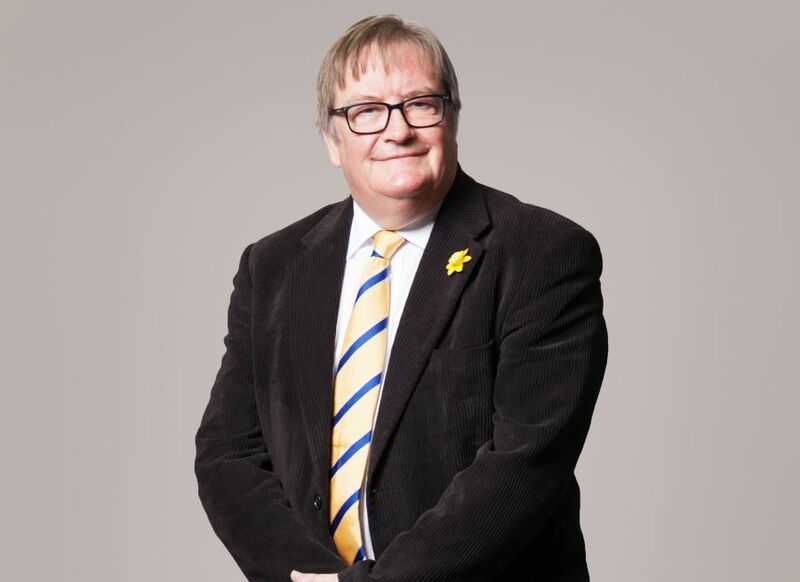 Tim is also known for his charity work and acts as a clerk to a number of local charities, sits on the Development Board of the local Marie Curie Hospice and is a governor of his former school, Dame Allan’s in Newcastle upon Tyne.